Even if you don’t intend to use any of the online plans you find as your final blueprint, there’s no harm at using one that’s close to your ideal structure as a starting point for your custom design. Some sites will include valuable information about the plans you choose that extend beyond mere measurements, such as specific tools and materials that will be required during the project. This can be extremely useful when it comes to working with a budget during your garage construction. 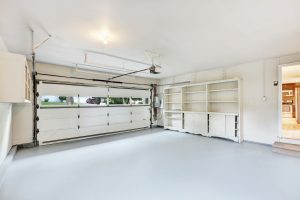 While it’s always advisable to let the professionals handle a large job like building a garage, sometimes you just want to get the job done yourself. However, if you have created your own plans or pulled a set from an unverified online source, it’s always a good idea to at least have a contractor glance over the plans. For a minimal fee, the professionals can identify any structural issues or potential dangers with the design, so you know you’ll be building a safe and sound addition to your home. Finally, you’re free to start accumulating your materials and doing the actual building portion of the garage construction project. 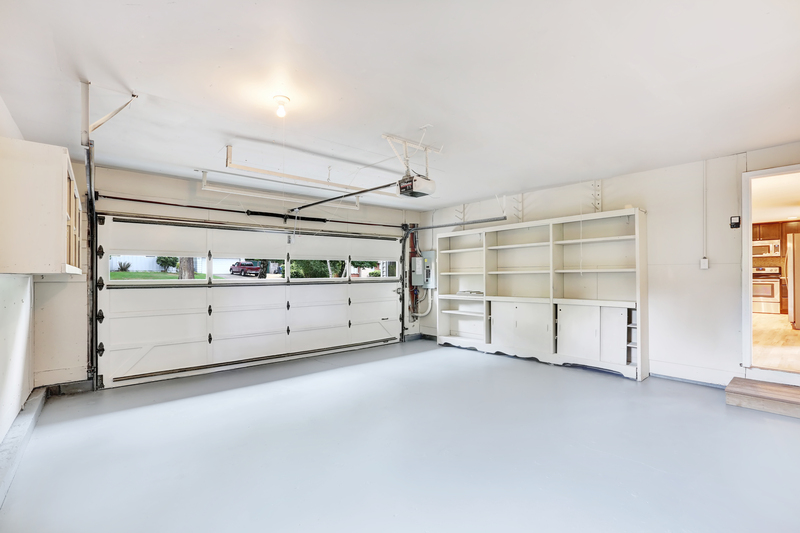 Whether you’re looking to build a small storage area or a full-fledge 2 car garage that’s attached to your home, you can create your ideal space with a little creativity, a lot of preparation, and a tiny bit of help from your chosen contractor.